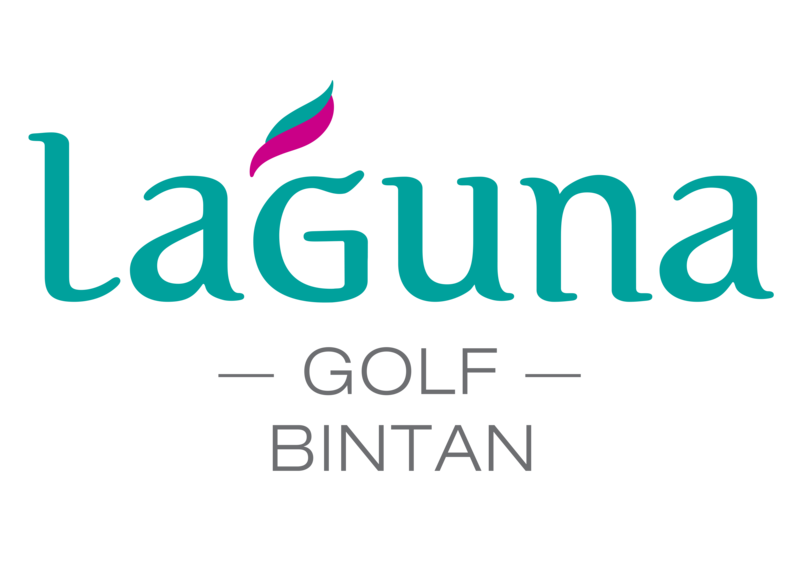 On 1 July 2016, Laguna Golf Bintan celebrated the completion of the extensive golf course upgrade project with the soft opening of its full 18 holes. The first weekend of operations saw over 50 golfers enjoy the new playing experience. Early morning starter and Banyan Tree Bintan stay and play guest, Mr Chen Yusheng from China, had the special honour of being the first golfer to play the newly revamped signature par-3 hole 17. After signing for a credible par 3, Mr Chen posed for a photograph with Laguna Golf Assistant Vice President/Group Golf Director Mr Paul Wilson. Laguna Golf Bintan is the only golf course on Bintan to feature such awe-inspiring beachfront holes on both the front and back nine holes. Playing the 18-hole, par-72 layout, golfers experience a unique journey defined by nature with winding terrains of forestlands, lagoons, beachfront coconut groves, stunning age-old rock formations and panoramic views of the South China Sea. In addition to the golf course revamp, the newly refurbished Clubhouse and a fleet of new Golf Carts will be unveiled by 1 September 2016. Unwind on a private beach and be pampered at the award-winning Banyan Tree Spa or Angsana Spa. The all-villa Banyan Tree Bintan resort is beautifully decorated in traditional Balinese style, with each villa raised up with stilts and set on hillsides. Angsana Bintan promises fun and adventure for larger groups and families. Weekday package rates for Banyan Tree Bintan starts from SGD 450 single/550 twin (nett per night) while Angsana Bintan is from SGD 180 single/250 twin (nett per night). Weekend package rates for Banyan Tree Bintan starts from SGD 530 single/630 twin (nett per night) while Angsana Bintan is from SGD 210 single/290 twin (nett per night). It is exclusively valid from now till 22 December 2016. For further details, please contact: reservations-bintan@banyantree.com or call +62 770 693 100.